44" Long with pin holes at 18", 24", 32" and 42". 40lbs. 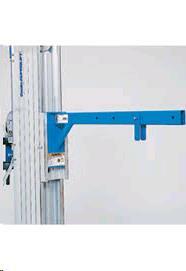 * Please call us for any questions on our boom for sla15 beam lift rentals in Langley, also serving Clinton, Freeland, Greenbank, and Coupeville.